Zany zebras zipping around in zigzags at the zoo! 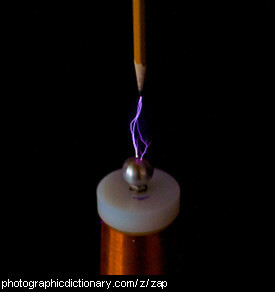 A zap is a sudden jolt of electricity. 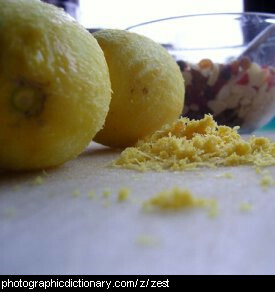 If you get a zap from static electricity, it might hurt a little. 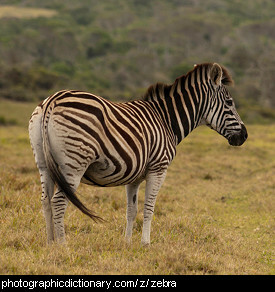 Zebras are a relative of the horse, and they live in Africa. They travel around in large groups called herds. All zebras are black and white striped. 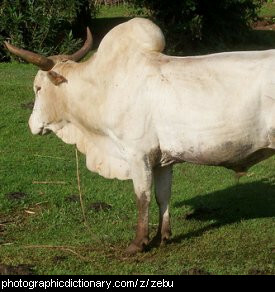 A zebu is a type of cow that has a big hump on its shoulders. They are better suited to hot climates than other kinds of domestic cattle. A Zeppelin is a type of rigid airship originally designed by German Count Ferdinand von Zeppelin in the early 20th century. 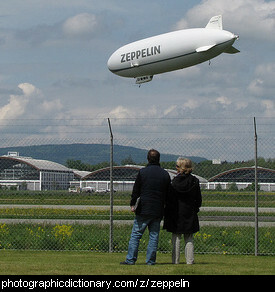 The Zeppelin design was so popular the name became used for all rigid airships. The most famous Zeppelin was the Hindenburg, which crashed spectacularly in 1937. Zero is a number that represents nothing. 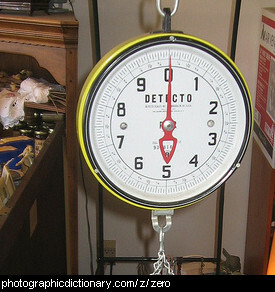 Most scales start at zero. Zero is the number between positive and negative numbers. 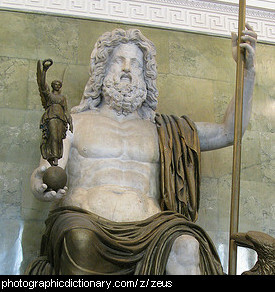 Zeus was the leader of the Gods in ancient Greek mythology. A ziggurat is a stepped pyramid. They were mostly built as temples in what is now Iran and Iraq. 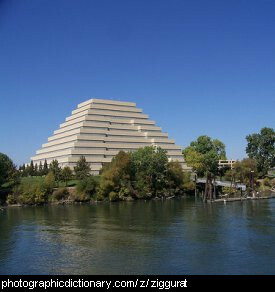 The picture is of a modern ziggurat. A zigzag is a line that keeps changing direction, backwards and forwards, backwards and forwards, in a regular way. 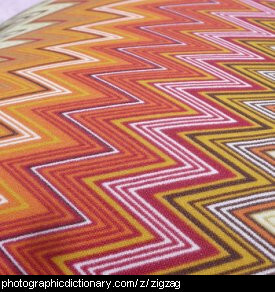 A lot of socks have zigzag patterns on them. Zinc is a hard, brittle metal. It is most commonly used mixed with other metals to make alloys like brass, and as a coating on other metals to stop them rusting. 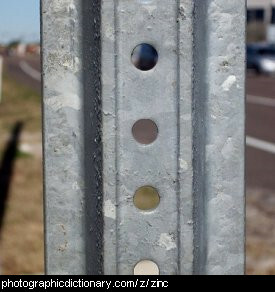 Zinc stops other metals rusting because when it is attached to another metal it will rust before that other metal does. The other metal will then start to rust when all the zinc is gone. Metal that is coated with zinc is called galvanized. If you look closely at galvanised metal you can see the zinc crystals.